D’Vine Travel Company consultants are dedicated to ensuring our clients have the travel experience of their dreams. 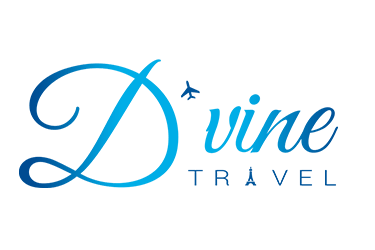 D’Vine Travel Company wanted a website that could increase their business and establish their digital presence. We created a fluid website design that structured their service with a simple, yet eye catching design. We included call to actions on every page to increase visitor conversions. We included a Disney Cruise Lines video on the “Cruises” page of the website. Well produced and persuasive, this video sells the service and is an excellent lead generator.